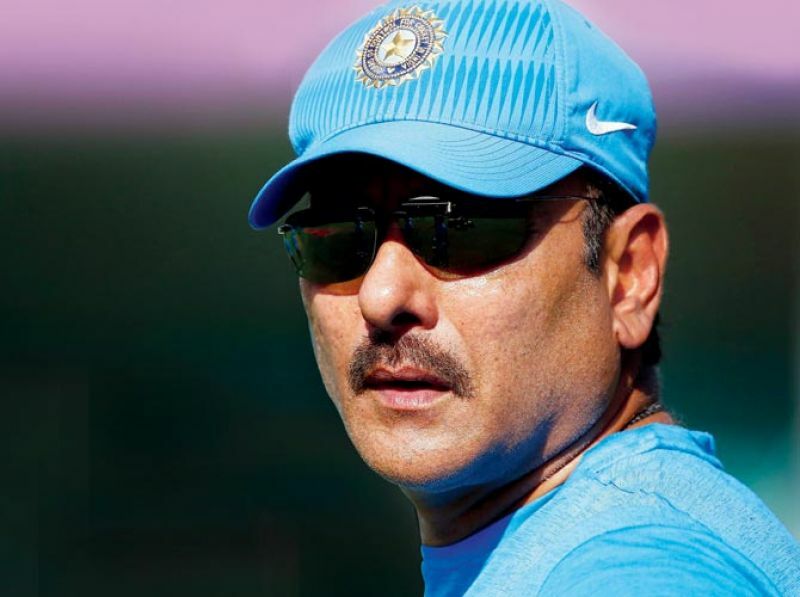 India coach Ravi Shastri today asserted that the current team does not believe in complaining and will not make tough conditions an excuse for its performances in what is expected to be a gruelling five-Test series against England.There were reports that Indian team management is not happy with pitch and outfield at the Essex county ground, the venue of their only warm-up game that was curtailed to three days owing to heat wave in England. your prerogative. You give (the wicket), we play, so when you come to my country you can never ask (about pitches)." 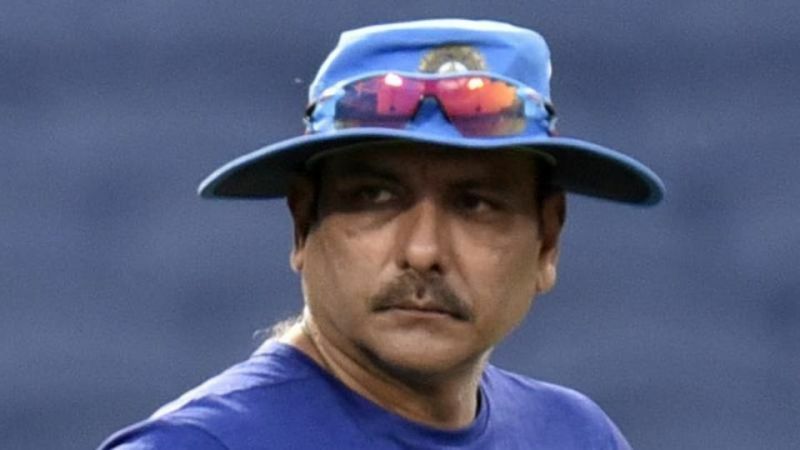 He said that searing heat was a factor as far as 'cricketing reasons' are concerned, and the team wanted better preparation ahead of the first Test starting in Birmingham on August 1. "The game was reduced from four days to three because of the logistics and the weather prevailing. We had an opportunity to practice three days in Birmingham, which is the Test match venue. "If we had played four days here we would have lost that one day there because of travel. 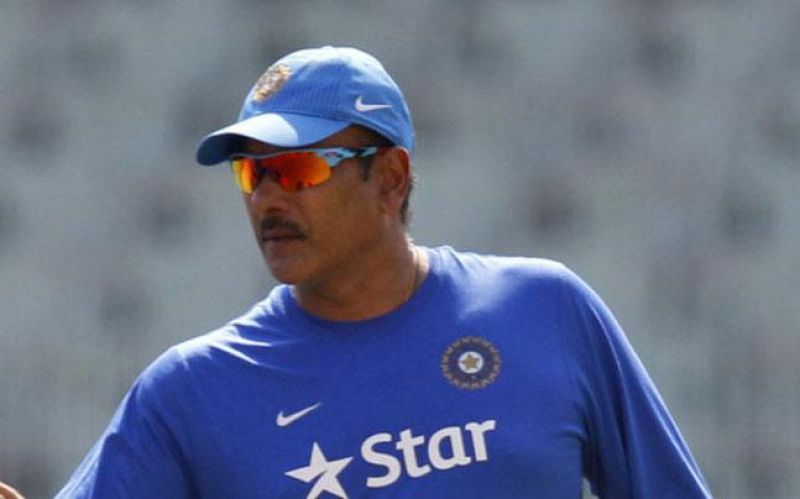 As simple as that because the prerogative whether to play a two-day, three-day or four-day game lies entirely with the travelling team," Shastri explained.Shastri said the decision to shorten the game was made during practice on Tuesday. "It was decided yesterday (during practice). We had a chat (with Essex authorities) and once they explained how they had sold tickets and everything. We were quite happy to play even a two-day game and use that one extra day for practice here. But they said tickets and all that, so we said okay, 'we will play a three-day game'." The basic idea was to have a session at the Edgbaston on Sunday. "And travel on Saturday, to be able to practice on Sunday. The reason is to get to the Test match venue because it wouldn't have served any purpose with an extra day here. An extra day there will give us more familiarity with the venue and the conditions where you are playing the first Test," he signed off.